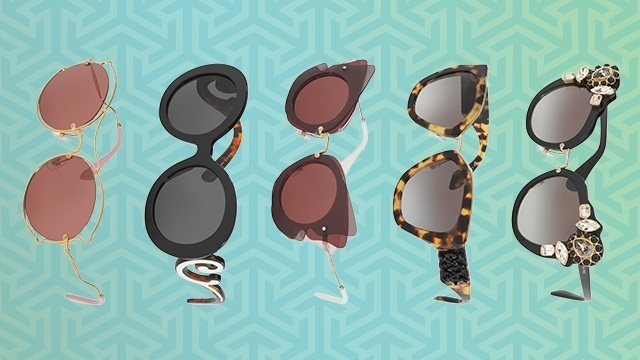 Because you need shades to complete your summer outfit! (SPOT.ph) It’s officially summer, SPOTters—have you got everything you need to stay safe and stylish this season? We’re sure you’ve got all your easy, breezy outfits planned out, and already know to carry around a bottle of SPF around with you everywhere. But how about the ultimate summer essential, a fashionable pair of sunglasses that’ll not only shield your eyes from harsh UV rays but also complete your OOTD’s? Summer is all about trying out new and interesting styles. Make a statement with these avant-garde pair that features a butterfly silhouette. The inspired shape created by the overlapping acetate in pastel tones will certainly make every head turn when you pass by. Looking to luxe up your outfit without going overboard? 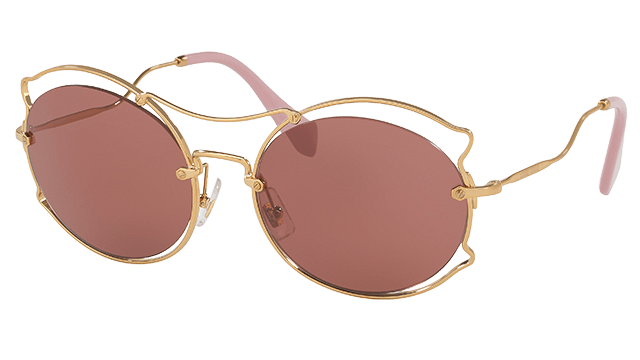 Then you need to get your hands on these square-shaped sunglasses, which shows off stunning handcrafted beaded decor along the profile of havana acetate frames. 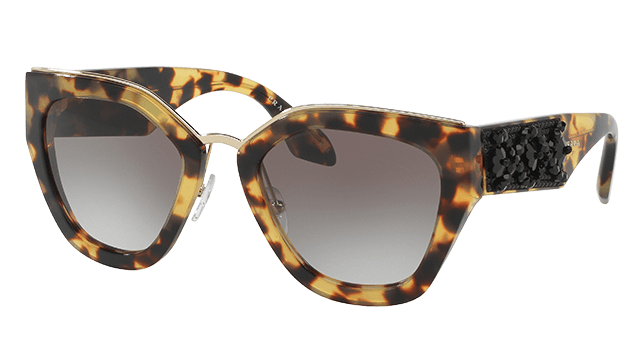 Here’s another winner from the Miu Miu brand. You’ll look effortlessly chic with this ultra-feminine pair boasting an oversized, pale gold frame curved into a modern take of the famous Noir temples. The colorful lenses will perfectly complement the vibrant hues of the season! Round, oversized sunglasses seem to be made to look especially glam when worn during summer. 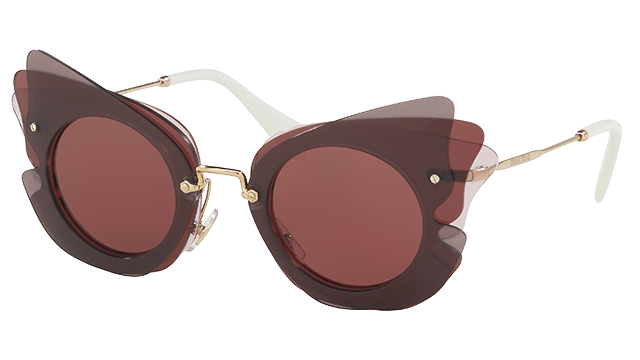 Their iconic shape is made even more striking when paired with sinuously curving temples and striking stems. Like they say, go bold or go home, folks! 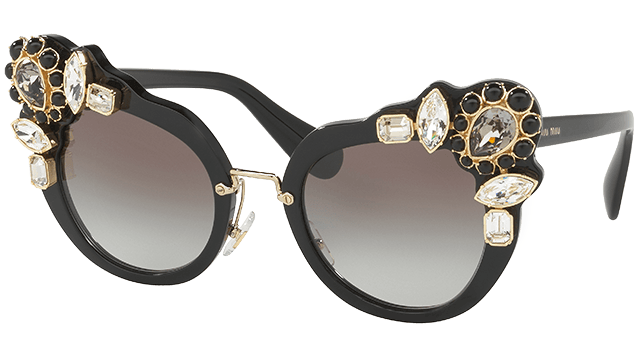 This cat-eyed pair is blinged out with 30 Austrian crystals, so be prepared to really sparkle when you step out into the summer sunshine. Are you as in love with these gorgeous pairs as we are? 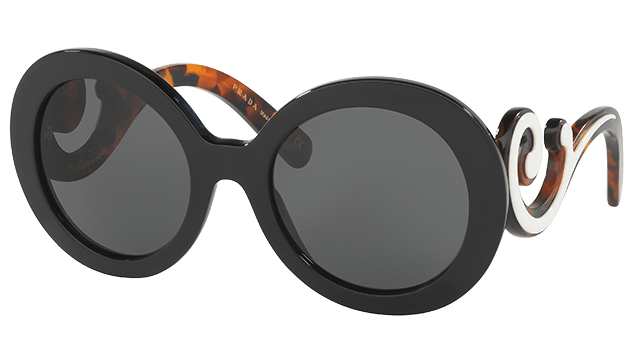 They’re part of the Spring/Summer 2017 eyewear collection from Prada, and you can check them out as well as other trendy pieces at Eye Society, an optical store where you can shop for top-quality eyewear from the best brands in the industry. 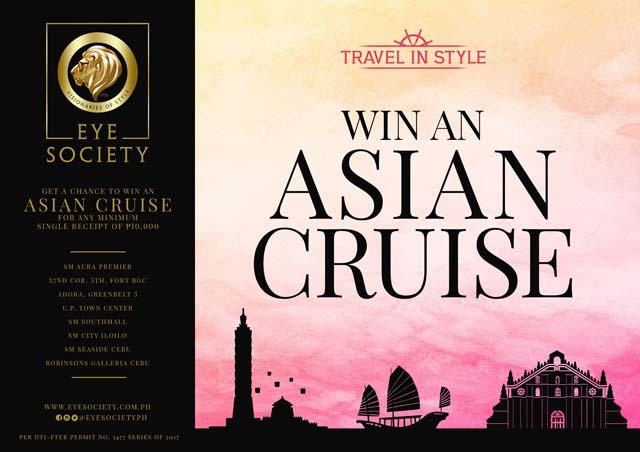 In fact, if giving your peepers protection from the sun and looking fab aren’t enough reasons for you to get your hands on a lovely new pair of shades this summer, Eye Society is offering up one more: spend a minimum of P10,000 at any Eye Society boutique nationwide, and you might just Win an Asian Cruise! The promo only runs until May 31, so make sure you don’t miss this chance to travel in style! This article was created by Summit Storylabs in partnership with Eye Society.